This blog is about the basics of deploying and using a parallel file system on a public cloud. For this experiment, Lustre file system is selected on a public cloud Microsoft Azure. The easiest way to use Lustre in Azure is to deploy Intel Cloud Edition for Lustre on Microsoft Azure Virtual Machines. Lustre is the most popular parallel filesystem used in High Performance Computing (HPC) environments. Such environments are used in compute intensive workloads generated by the industries like CAE, CFD, weather forecasting, oil exploration, energy production and seismic modeling, financial analysis, biotechnology etc. to name a few. Such workloads generate huge data. 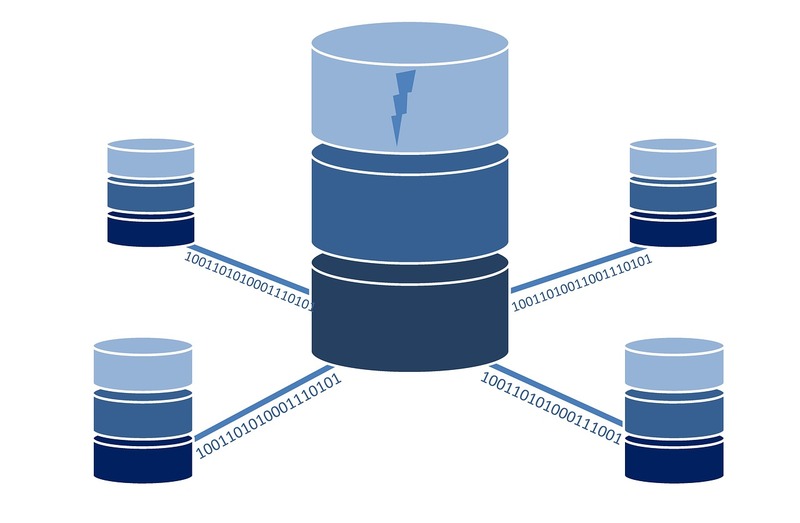 Lustre file system stores data in a distributed fashion – on multiple disks attached to multiple servers. So it is scalable in terms of performance and storage capacity for HPC clusters having hundreds of cores. The data is stripped across several disks attached to multiple servers when it is written. This parallelism provides high write throughput for multiple clients writing to same large files. While reading also, the data is read from multiple disks thus increasing the aggregate read throughput. Lustre is also highly available and has built in recovery mechanisms. Management Server (MGS) : Manages one or more Lustre file systems. In case of Intel Cloud Edition for Lustre, it also hosts management utilities like Ganglia and Lustre monitoring tool which provide web interface for managing Lustre file system. Metadata Server (MDS): It provides metadata to Lustre clients. It is aware of how the data is stored across the cluster. Metadata Target (MDT): Storage device that stores the metadata. Object Storage Server (OSS): Stores actual file data. Object Storage Target (OST): Storage device that stores the data. 1. Deploy Intel Cloud Edition for Lustre from Azure marketplace. This will deploy MGS, MDS, OSS. Note: DS or GS series VMs should be selected as they have support for the premium storage. Below are few basic Lustre commands along with their output. These commands should get you started. Connect to any Lustre client VM using SSH to execute these commands. Note: These commands are executed in an Azure Lustre environment consisting of an MGS, MDS, 2 OSS and 2 Lustre clients. MDS and OSS VMs had 3 disks attached to them for MDT and OST. In this case, the Lustre file system is mounted on /mnt/scratch directory of the client. Set striping count. Here we use count of -1 to denote that striping should happen across all OSTs. Hence, you can easily deploy a parallel file system on a Public cloud for your High Performance Computing needs.